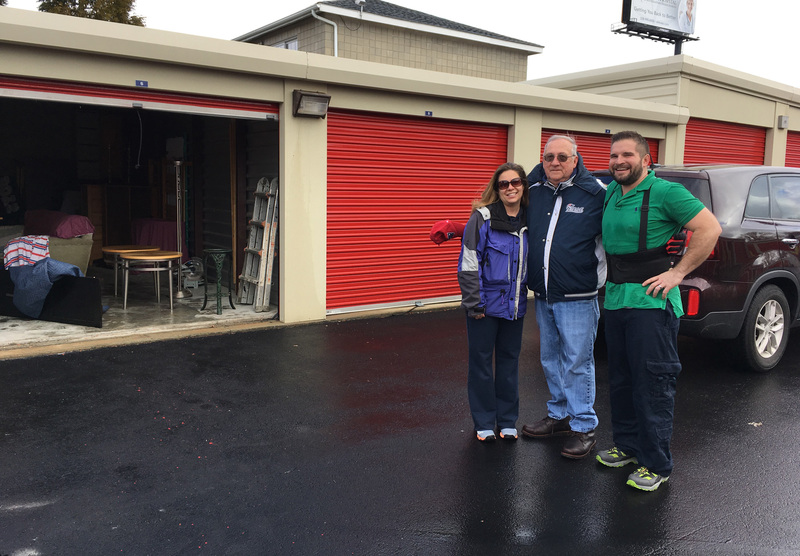 Storage in Westport, MA - Long Moving & Storage LLC - Move With Long! Long Moving and Storage is happy to facilitate and accommodate any storage needs that may arise during your move. Whether you need temporary or long term storage, we can accommodate you as we have cooperative relationships with storage facilities throughout Massachusetts, Connecticut and Rhode Island. Store whatever you need… at your location. If your move should require an on-site storage solution, we are happy to accommodate this as well. We can arrange for portable moving containers to be delivered to your home or business anywhere in Massachusetts, Connecticut and Rhode Island.